The new Klik! 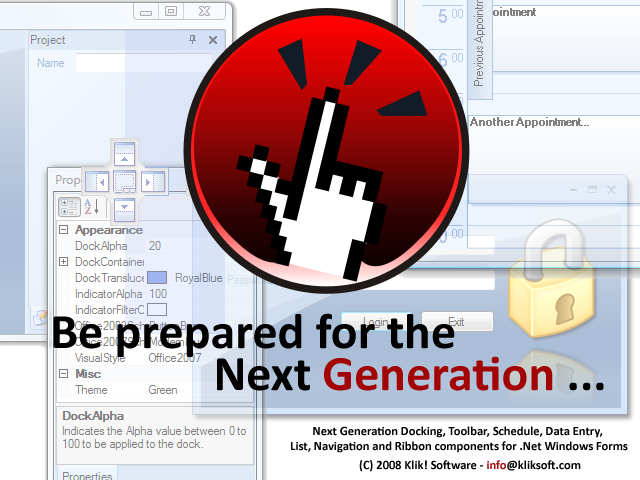 LayoutBundle consists of 6 ActiveX components (Klik! Resizer,Klik! Anchor,Klik! 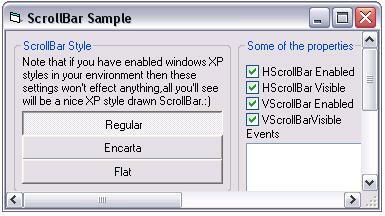 ScrollBar,Klik! ScrollBox,Klik! Splitter and Klik! 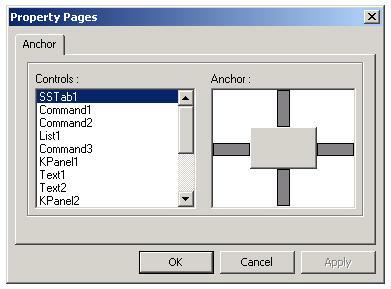 SizePos) to help you to easily achieve complex layout management in your Visual Basic applications.You can use Klik! Resizer to add resizing ability to your controls, Klik! Anchor control to add anchoring ability to your controls,with Klik! 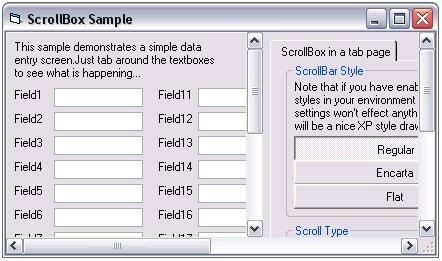 ScrollBar control now your forms has their own scrollbars, Klik! ScrollBox is a container control which has it's own scrollbars attached to it's borders for usage of partially screen enlarge, with Klik! 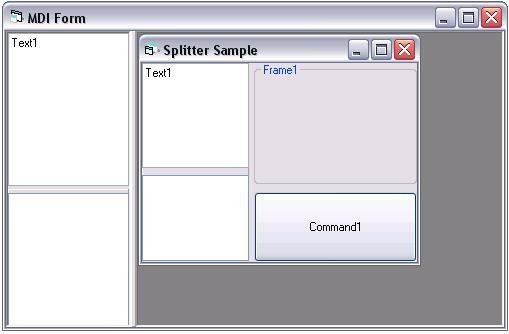 Splitter control you can split your forms into several parts which every of them can be resized by the user's interaction and with Klik! SizePos control,your forms will never forget their last size and positions and also automaticly will adjust themselves when the screen resolution changes... .
All controls in this package can be used either standalone for simple solutions or can be mixed together for complex layout management solutions. 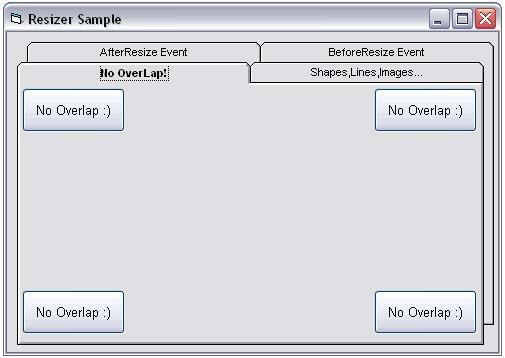 - Gives you full control over the splitting process with BeforeSplitStart and AfterSplitEnd events.. The best way to see what our products does is to download and evaluate a trial version. Please click here to get the trial version of Klik! LayoutBundle v2.0. A Murphy rule says that no application can be bugfree! :) Please click here to get the latest update pack for Klik! LayoutBundle v2.0.